Don’t assume that because VA loans don’t require a down payment that there won’t be any out-of-pocket costs at the start of your home-buying process. Here’s a breakdown of the funding fees attached to some VA-backed financial products. Click here for more details, including a link to a table of funding-fee rates. First-time users: Active-duty service members past and present who do not make a down payment on their VA loan pay a 2.15 percent fee the first time they use the benefit. Current and former reserve-component members pay 2.4 percent. Borrowers can cut that rate by making a down payment on their loan. Active-duty members and vets who pay 5 percent to 10 percent down pay a 1.5 percent fee, or 1.25 percent if they put down more than 10 percent. Reserve-component members and vets pay 1.75 percent and 1.5 percent at those benchmarks, respectively. Cash-out refinancing loans: 2.15 percent for active-duty past and present (2.4 percent reserve-component) for first-time use. Rate moves to 3.3 percent in all cases for subsequent uses. 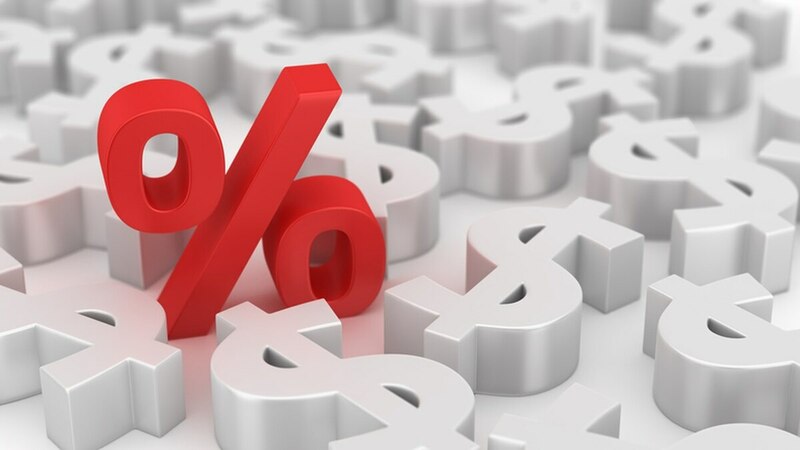 Interest Rate Reduction Refinance Loan: 0.5 percent. Loans for manufactured homes: 1 percent (note: If a veteran’s first VA loan is for a manufactured home, he does not pay the higher second-use rate if he purchases a nonmanufactured home with his second VA loan). Exemptions: Borrowers pay no funding fee if they receive VA benefits for a service-connected disability, or if they would receive those benefits if they weren’t already receiving retirement or active-duty pay. Spouses of service members who died while serving, or from a service-connected disability, also are exempt. Need more VA loan information? Check out our VA Loan Center.